If you are interested in consumer electronics, personal gadgets, and generally saving money on the purchase thereof, then you have definitely come to the right place. Right here, we have a collection of deals on wonderful hardware, all of which are designed to keep the maximum amount of money in your pocket. Let’s dive right in and take a look at the deals. However, suffice to say, if you are in the market for some new lightweight headphones, or a large capacity power accessory, then you are going to be extremely happy with what’s on offer below. This new and improved version of the RAVPower hardware offers a 3-prong AC output with a power supply on/off switch. 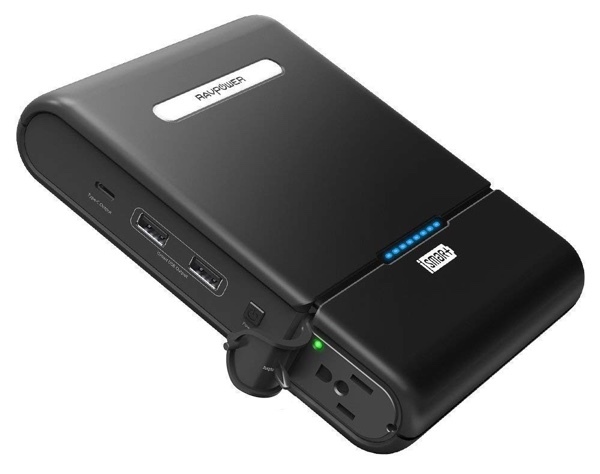 It is able to power up three devices at any given time and comes with a seriously impressive 27,000mAh capacity, which should be good enough to take multiple devices from 0% to 100% without needing to charge itself. If you need to take your PC audio to the next level then this TaoTronics USB-powered soundbar is going to have you covered. It comes with a space-saving design, powerful sound that will immediately increase audio output, and has a 3.5mm input jack which means that it can be used with multiple devices types. You may as well complete the TaoTronics audio experience with these lightweight and highly portable Bluetooth-based headphones. 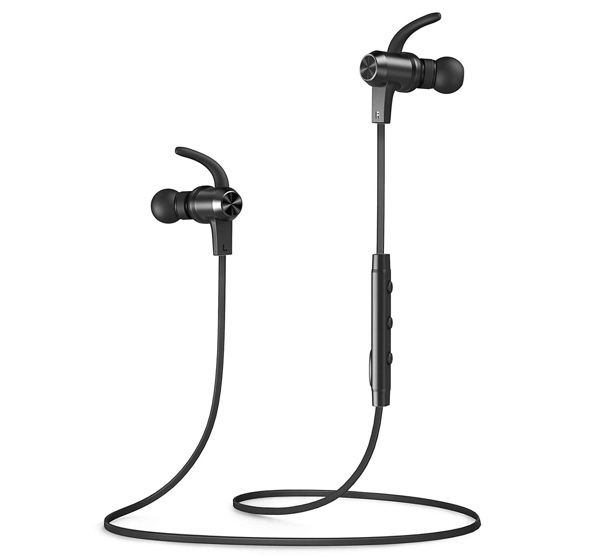 They are the perfect gym or workout companion and come with a great sound experience, a long-lasting battery life, and magnetism built-in to allow the buds to clamp together for safe-keeping. Capable and highly affordable audio hardware. These headphones come with an ergonomically angled ear-tip to make them as comfortable and as wearable as possible. 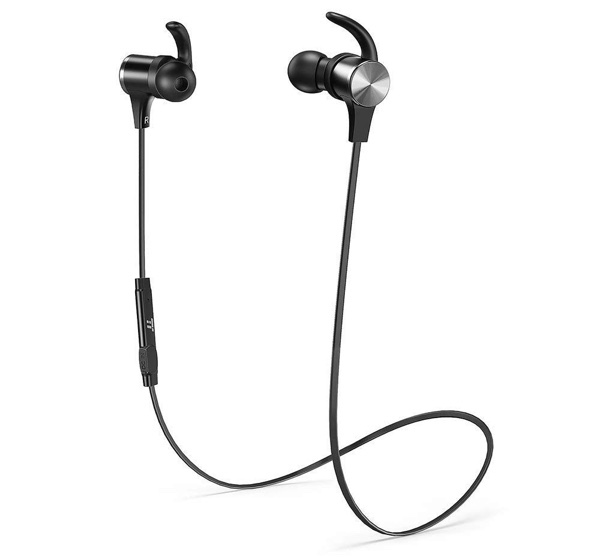 They offer a great and improved battery life along with an IPX6 splashproof design and what the company is describing as “CD-like” audio quality. The design means that the product is lightweight and extremely portable and perfect for running, jogging, or just wearing at the gym.